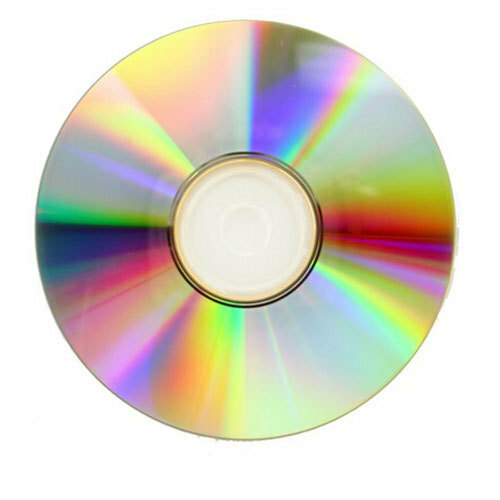 Make your own music CD's, back up important files or save pictures of family and friends. 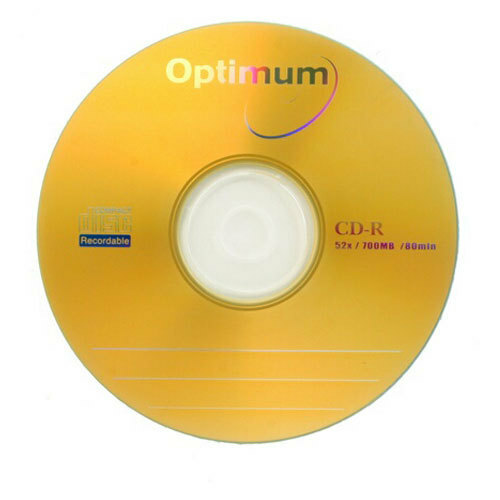 The Optimum CD-R CDs can also be played back in a music CD player or a CD-ROM drive and is ideal for archiving data or creating custom music. 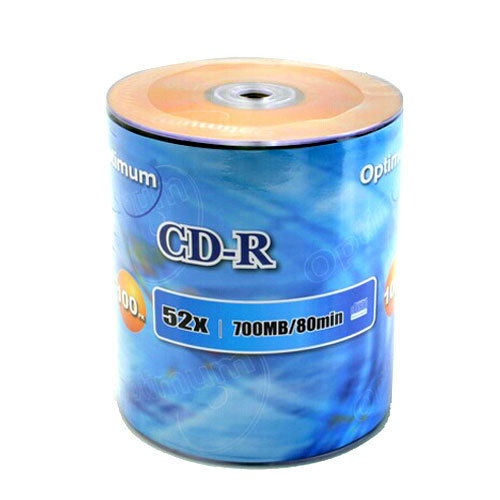 not a bad cd, good for recording and very reliable will buy more. Great products, great price, will buy again!